So many cupcakes... So little time! There are 4 elements in a cupcake. 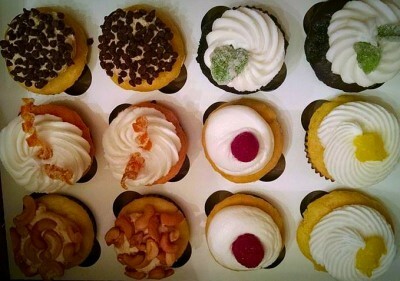 They are flavor of cake, filling, icing, and garnish. This is a great desert that will please all who have different tastes. All my cookies are made with real butter, fresh squeezed fruit juice, fresh citrus zest, and the freshest ingredients that are available to me. Remeber the pies that grandma made? I do, but making pie, many say, is becoming a lost art. I make my pies starting with my own pie crust recipe. 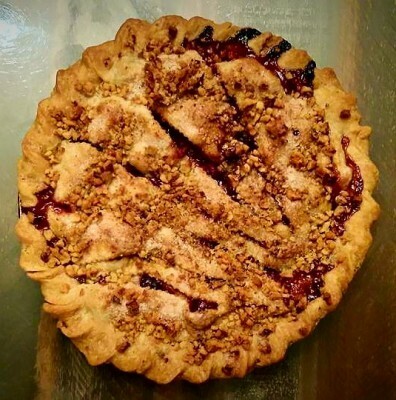 My pie fillings are homemade and made with fresh fruit when in season. I strive to be an all aspect baker. I think that I was born with love of baking and this love was nurtured by my mother, Patricia Elledge and grandmother, Dorothy Cornwell. 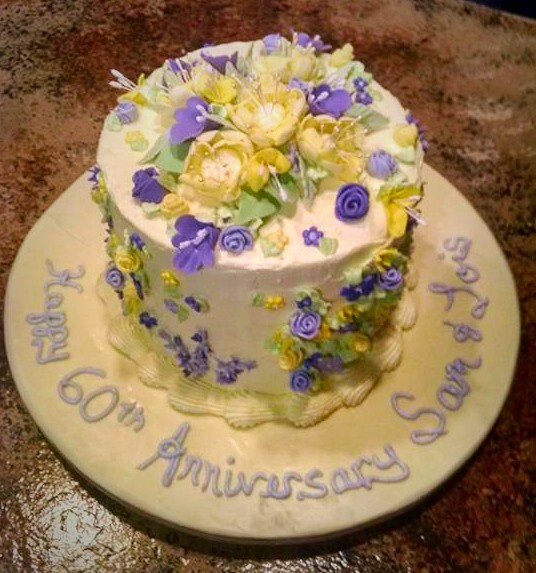 If you have a special event that you need that special eye opening treat, call and we will come up with some ideas to help you plan the perfect confection. is our next holiday comming up, let Bridgewater Better Batter help make this a special Valentines Day for you and yours. This cake was made for a friend. It consisted of 6 batches of cake batter and weighed so much that I could not physically lift the cake. 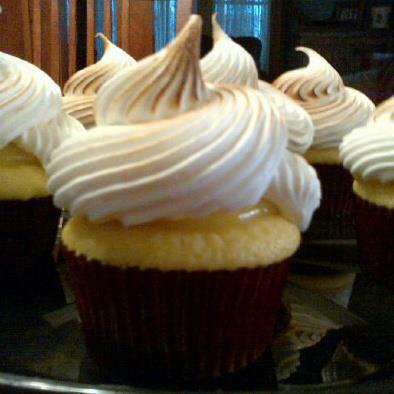 Lemon Meringue Cupcake. This is a nice golden yellow cake, filled with homemade lemon curd, and iced with fresh meringue. Then I lightly braze meringue with a torch. Whats not to love? Here is my first attempt placing lights on top of a cake. This was for a happy couple celebrating a fall anniversary.